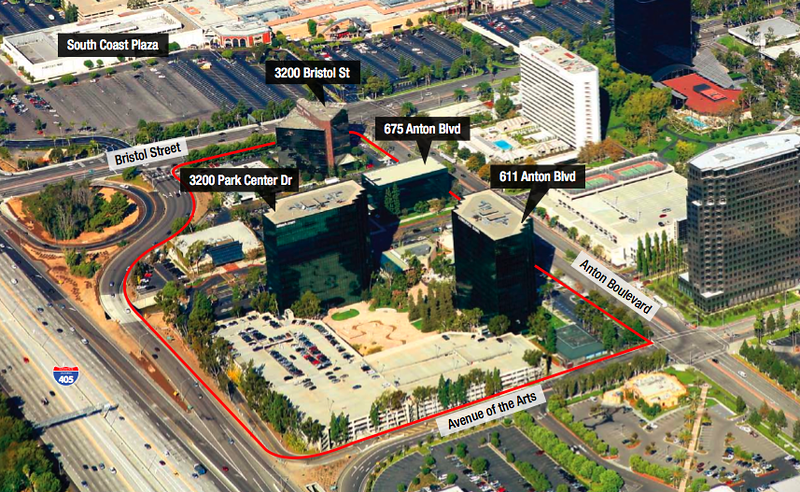 Located within Orange County’s center of business, culture, and entertainment, Pacific Arts Plaza is a Class ‘A’ office campus comprised of four office buildings. A 1.6 acre outdoor plaza and sculpture garden, designed by prominent Japanese-American artist Isamu Noguchi, serves as the serene centerpiece of the property. Pacific Arts Plaza offers its tenants a wealth of amenities within close walking or driving distance. Jerry’s Deli, TGI Fridays and Mastro’s Steakhouse are all located on the campus. The South Coast Plaza regional mall, Orange County Performing Arts Center, and a dense concentration of full-service hotels, movie theaters and fitness clubs close by. I represented a tenant for the 6th floor of the 3200 Bristol Building and negotiated a great lease for them. Reach out to me for current availabilities.